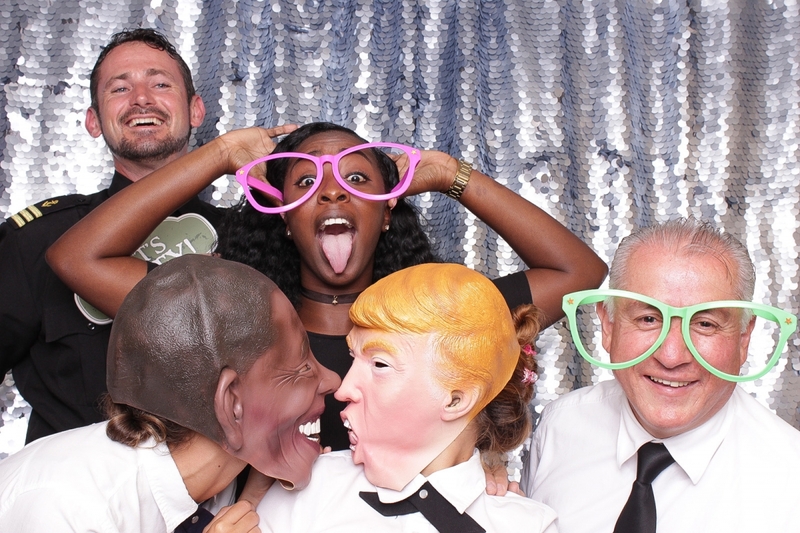 We at FORT LAUDERDALE PHOTOBOOTHS are committed to providing you with the highest quality, most enjoyable Photo Booth rental experience available anywhere. Our mission is simple: bring luxury, style and most importantly, fun to your event. We specialize in making everything more memorable, from weddings and galas to corporate events and more. We service areas such as MIAMI, FOR LAUDERDALE, WEST PALM, and all other surrounding areas.